We're a friendly bunch at Solent Cycles. 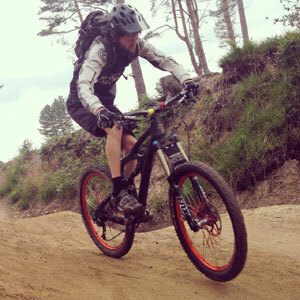 We have years of experience including Bike Commuting, Road, Enduro, Track, XC, BMX, Track & just starting out. No matter which shop you visit everyone wants to find you the best option, tailored to your personal needs. Like our Facebook site for up to date local bike riders, events and Solent Cycles news. 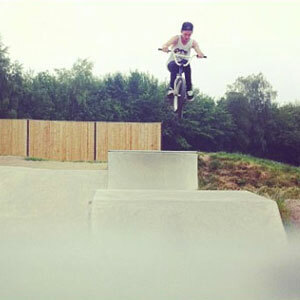 Craig has mastered falling off to a T: this gutsy rider thinks if you don’t fall off, you haven’t tried hard enough! 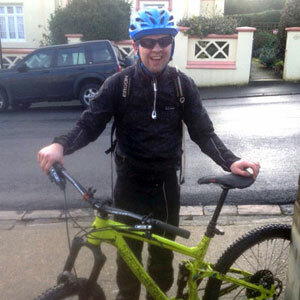 Gav is a tea connoisseur and an Isle of Wight singletrack specialist. 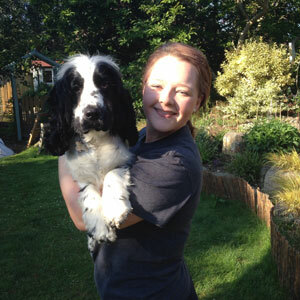 Not having enough time to train. 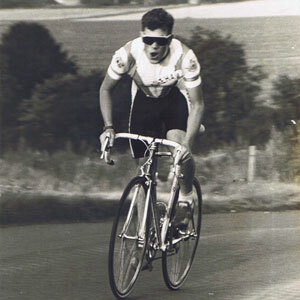 Mike took part in the National Track Championships in his youth.